CRIPPLED BLACK PHOENIX are about to head out on their earlier announced European tour. The tour starts tomorrow, Tuesday March 19 in Scunthorpe (UK) and ends at the Roadburn Festival in the Netherlands, a few weeks later. The band will be supported by SOFT KILL and FOTOCRIME. 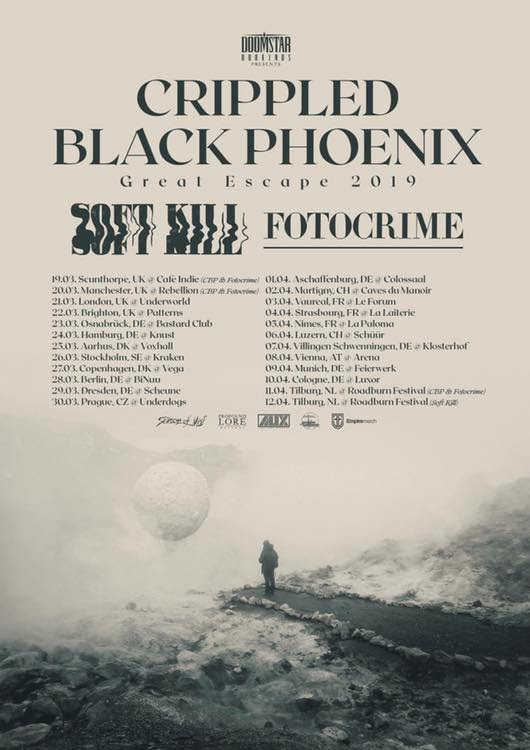 CRIPPLED BLACK PHOENIX are touring in support of their full length ‘Great Escape’ which was released on September 14, 2018. The artwork and track-list can be viewed below. 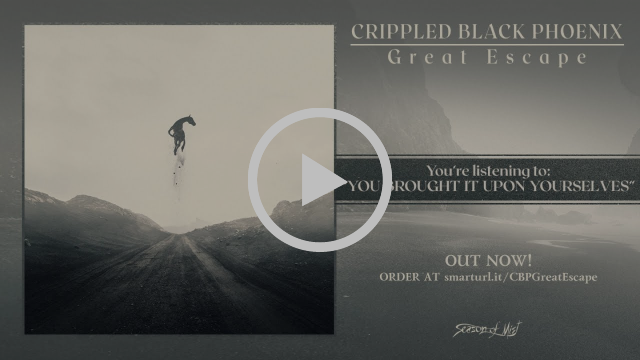 ‘Great Escape’, this beautiful touch of darkness comes hardly as a surprise, when taking into account that CRIPPLED BLACK PHOENIX mastermind Justin Greaves has previously gone public about his personal fight against severe depression. Similar dark themes and traits have already been a hallmark of the UK rockers’ latest full-length, ‘Bronze’ (2016). 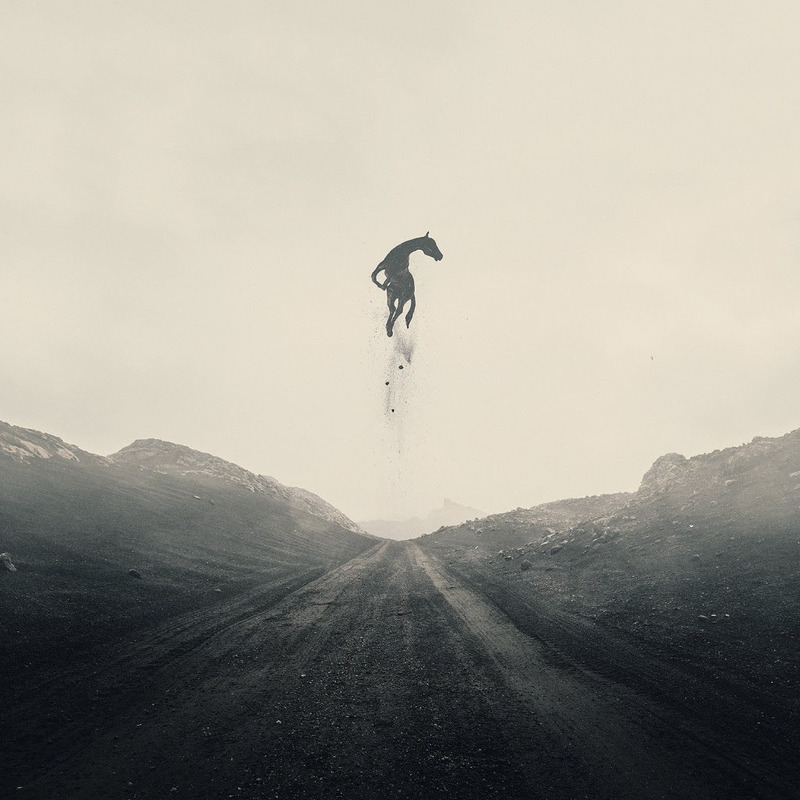 Between 2007 and 2014, CRIPPLED BLACK PHOENIX released a string of five critically highly acclaimed studio albums – namely ‘A Love of Shared Disasters’ (2007), ‘The Resurrectionists’ (2009), ‘Night Raider’ (2009), ‘(Mankind) The Crafty Ape’ (2012), and ‘White Light Generator’ (2014). This was complemented by EPs ‘I, Vigilante’ (2010), ‘No Sadness or Farewell’ (2012), and ‘Oh’ Ech-oes’ (2015), the live recording ‘Live Poznan’ (2013), and the ‘200 Tons of Bad Luck’ compilation (2009). Their ‘New Dark Age Tour EP 2015 A.D.’ was the band’s first release on Season of Mist and came with an extensive homage to PINK FLOYD. 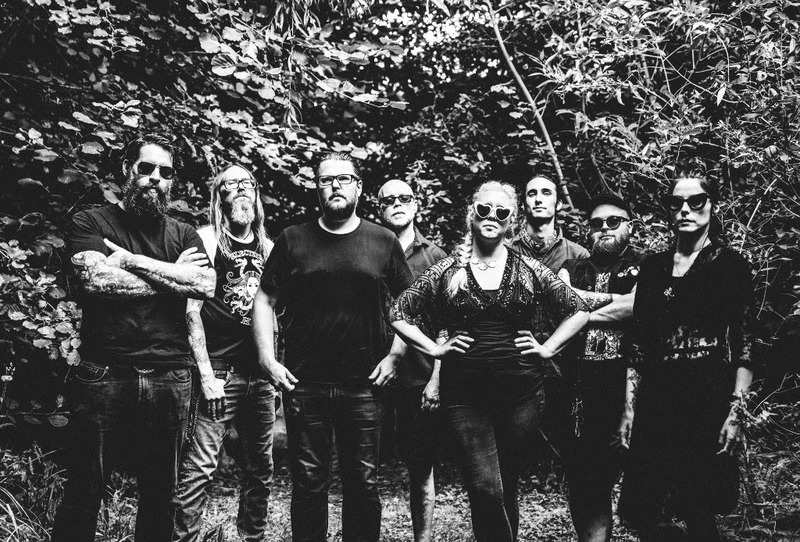 The strong influence of the UK rock giants could also be felt on ‘Bronze’ (2016), yet while CRIPPLED BLACK PHOENIXnever denied their roots, this outstanding act has long created their own sonic cosmos. Now with ‘Great Escape’, CRIPPLED BLACK PHOENIX take you on their new adventure and let you explore their sonic cosmos even further, and where all its emotions are reflected on to this earth. 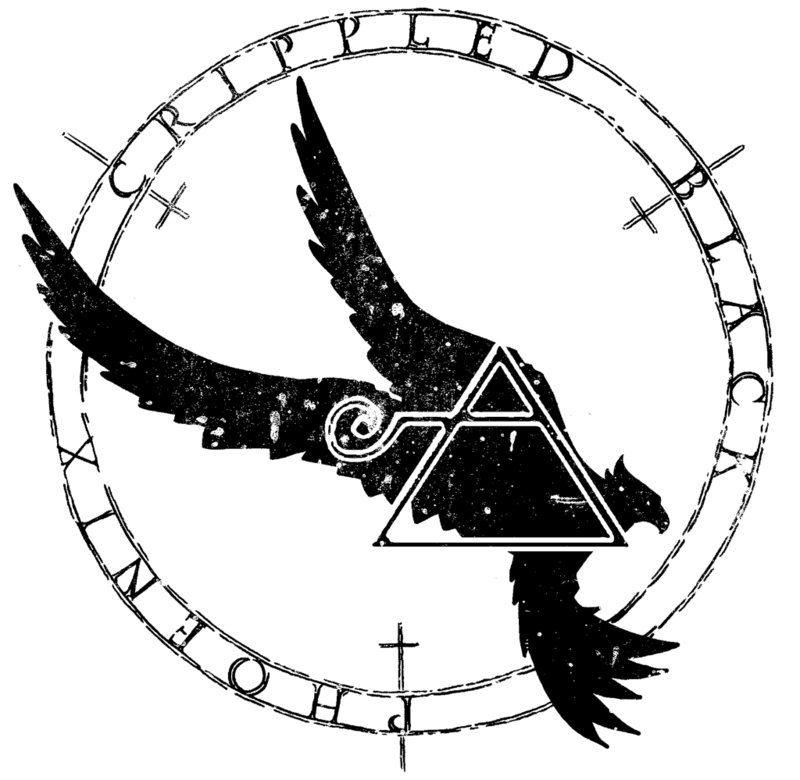 From the angry “Rain Black”, to the unnerving “Madman” and forgiving “Nebulas”, CRIPPLED BLACK PHOENIXarise once more.